Hi Brittney, please tell us about yourself, your calling and business, and how you were called to start it. My name is Brittney Campbell. I am a 25 year-old woman who fears the Lord and loves His people. I am a small-town girl who resides in Brewton, Alabama where I enjoy the simple things in life with my family whom I love dearly. I have a burning desire that more of His Word be cherished in my home and in the homes of those around me. 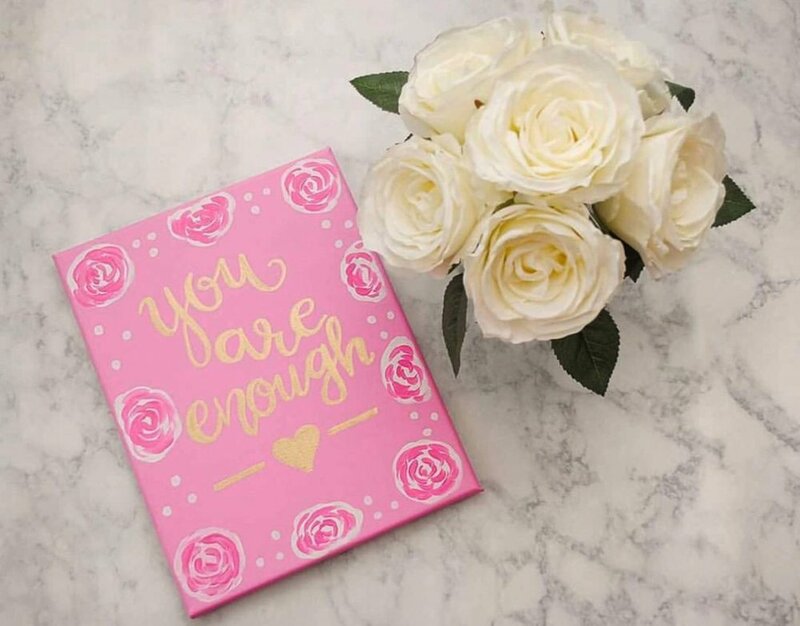 I was spending time creatively journaling a Scripture that had really penetrated my heart when I felt like God was telling me, “Why not make these for other women to put in their homes”. The light bulb immediately went off! And I thought, “Yes! I can do that!” There is nothing more precious or valuable to me than the Word of God. 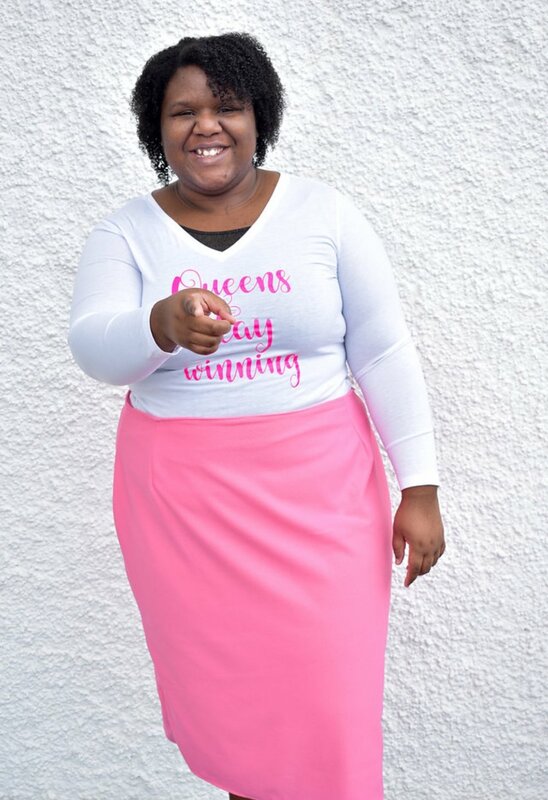 My mission is to empower Queens to remember God’s precious promises in the busyness of life reminding her that she is royalty and loved by the Father with art that truly speaks to her heart. My definition of calling is "God's invitation to everyone to experience the fullness of salvation." Have you ever just felt unfulfilled like you knew God was calling you to do more but you did not know exactly what it was you were supposed to be doing? This was exactly how I felt! I was working with children at the time when He was speaking to my heart about going full force into what He was calling me to do. I was at a job I pretty much hated. He was compelling me to do more. I could feel it in my spirit. I thought I knew what I wanted to do with my life, but God had other plans for me. It just amazes me how His plans continue to unfold for my life. I had always known I wanted to work with women in a special way I just did not know what it was in exact details. Now, I know my calling is what I do best and what I love to do. I feel like now, “Lord, how could I have missed it for so long?” He has such a way of bringing you back to your original focus. Yes, I was a preschool teacher before starting, although I loved working with children. I knew that the Lord was leading me to do more for His Kingdom. Yes, I can truly see His handiwork in it all. It is amazing how each step in Him prepared me for the next. God is so faithful! Though it may tarry a while, wait on your calling. The Bible instructs us in 2 Peter 1:10 KJV, “Give diligence to make your calling and election sure: for if ye do these things, ye shall never fall.” I believe God gives everyone a calling, but it is up to the individual to wake up to it. 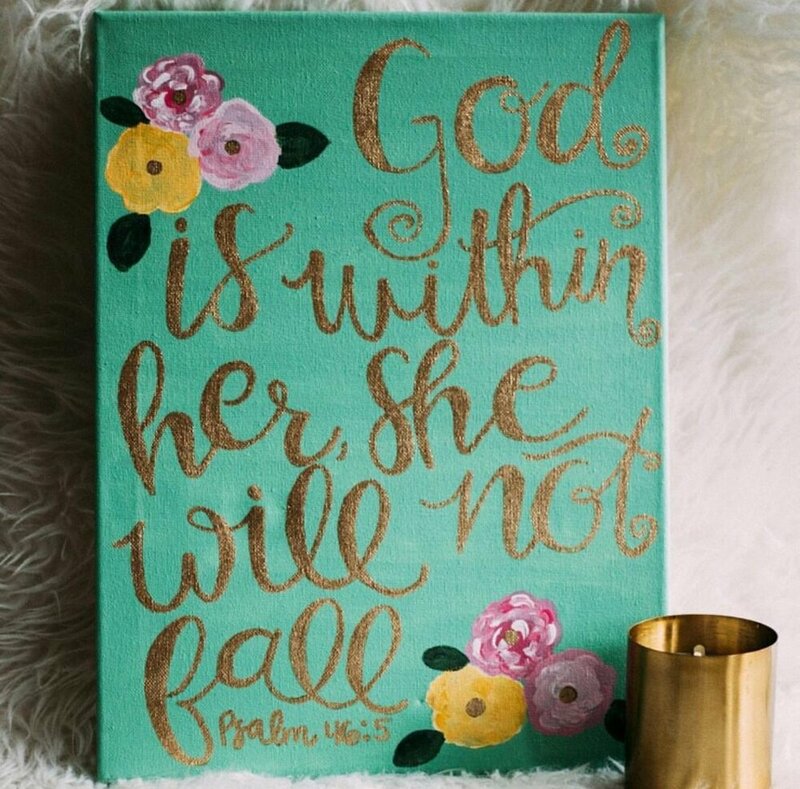 I love it when I create a piece of artwork for a client who is really going through a really hard time and she is struggling to trust God in the process, and when she sees her favorite verse it immediately brings tears to her eyes and soothes her soul. It melts my heart! The Word of God is just that powerful! Building takes time, it is not going to happen overnight, and also to take every step in obedience trusting that He knows exactly what He is doing even when it's uncomfortable. It was hard leaving my comfort zone. To do things that scared me the most; like trusting God even when you do not see a way financially was one! Everything I have ever wanted was on the other side of my comfort zone. I had to face my fear. I did not think I could, but I did. To be more disciplined in every area of my life. Stop waiting for everything to be perfect to do what God is calling you to do. If you will just take the first step, He will do the rest. Transform your mind to see the beauty in the process. Your process is going to look different from everyone else's. Cast down your fears and keep walking in your God-given purpose. If God gave you the vision, act on it, for you have been called to the Kingdom for such a time as this. 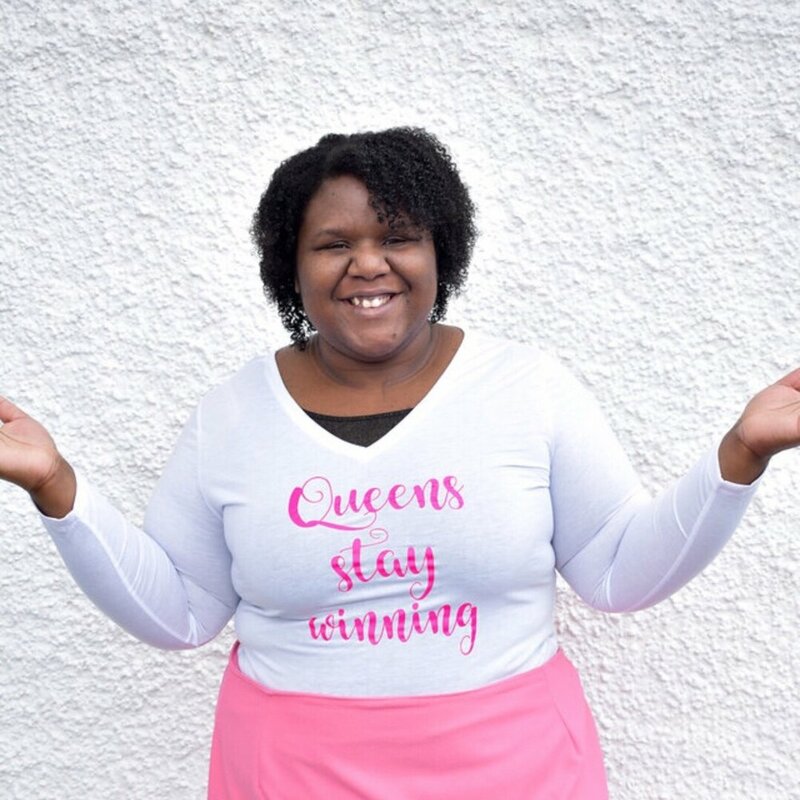 Brittney Campbell is a woman of grace and great strength who fears God and loves His people. She finds great pleasure encouraging women in the Word of the Lord. Her life has been completely changed by the transforming power of the Holy Ghost. It is her endeavor to empower women to see their royalty within God’s Word through the ministry God gave her entitled Royal Daughters. She currently resides in Brewton, Alabama.